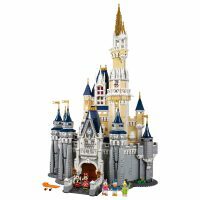 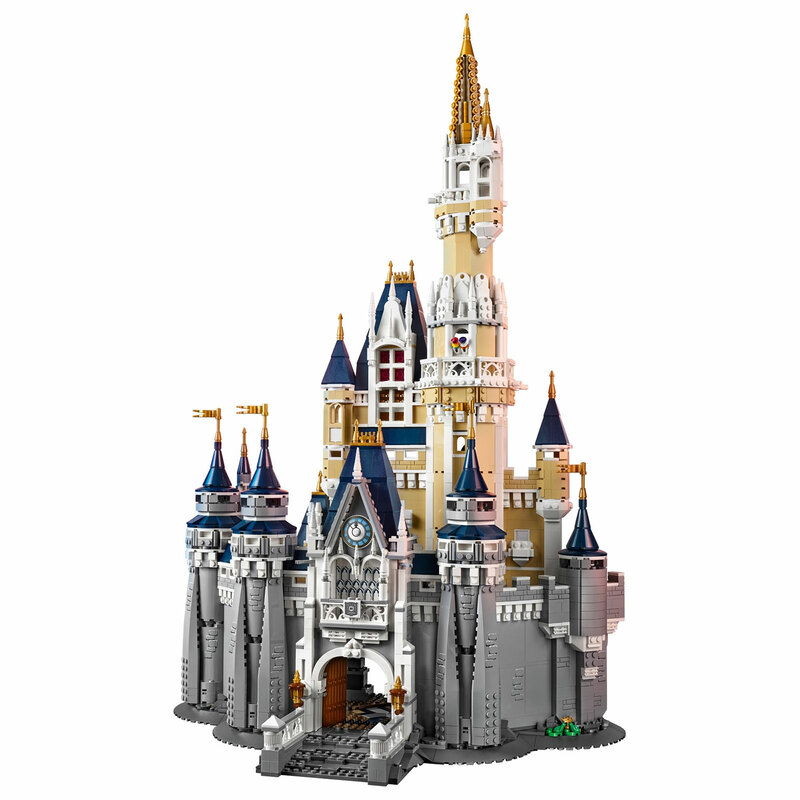 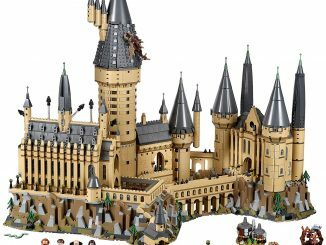 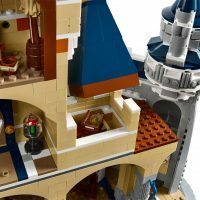 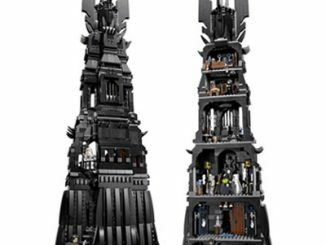 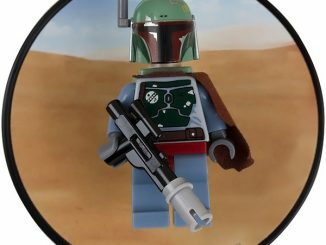 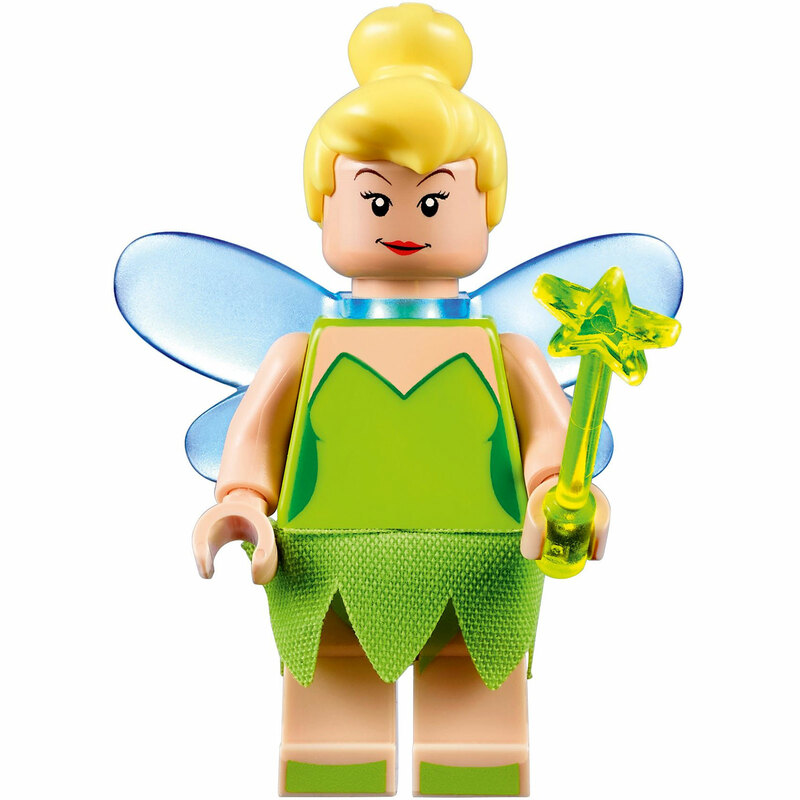 Disney fans looking for the ultimate LEGO set have it in LEGO The Disney Castle #71040, a highly detailed set with over 4,000 pieces. 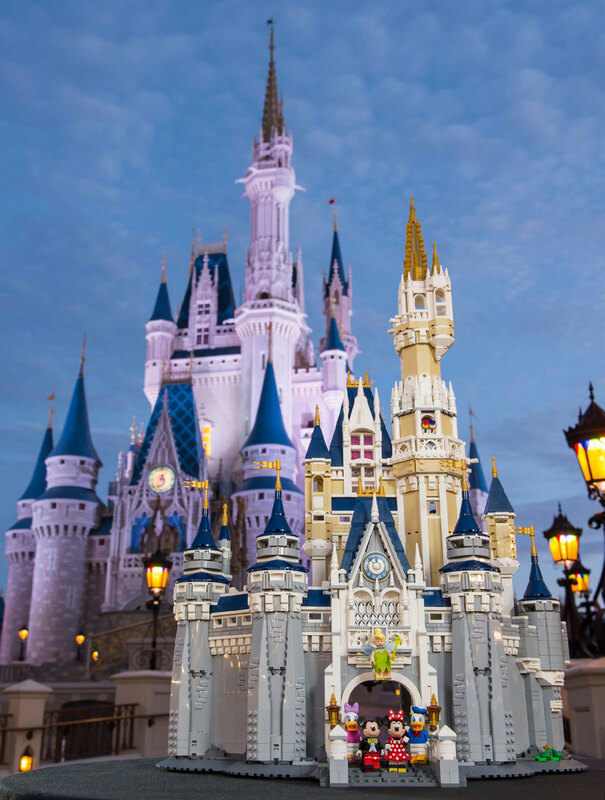 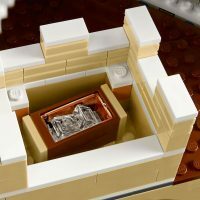 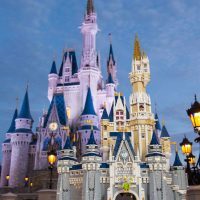 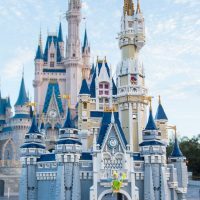 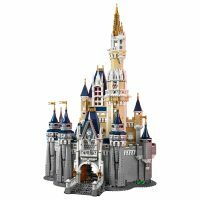 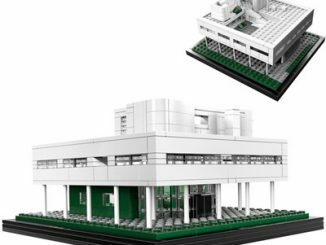 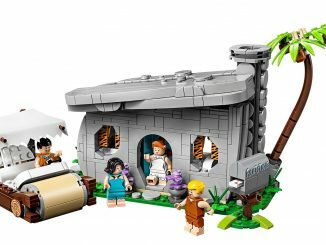 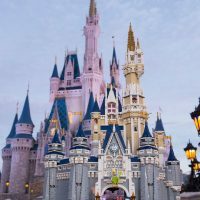 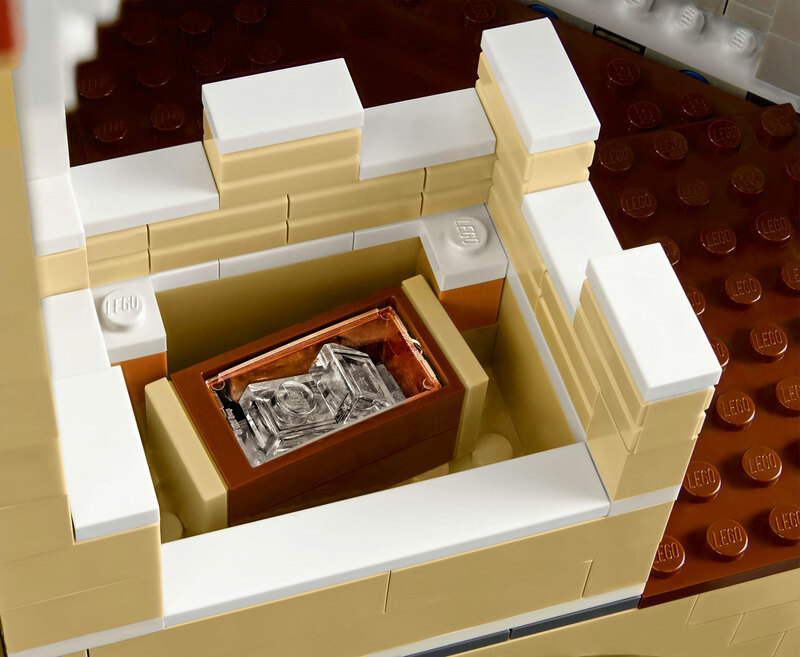 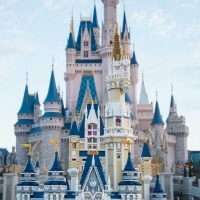 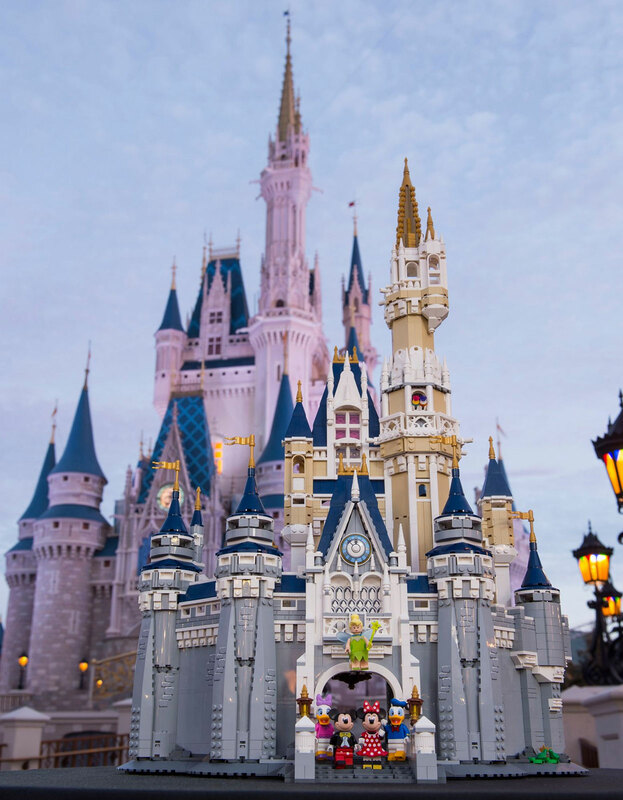 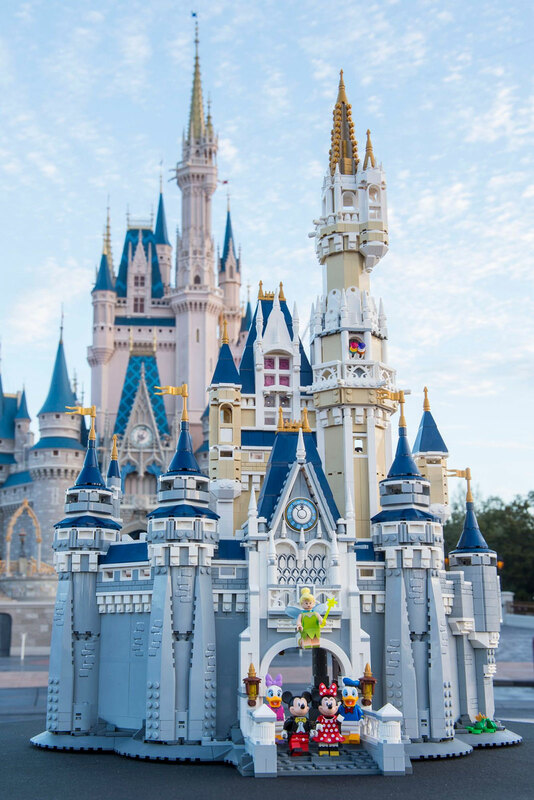 It allows you to build a brick replica of the iconic Walt Disney World Resort Cinderella Castle and comes with 5 minifigures. 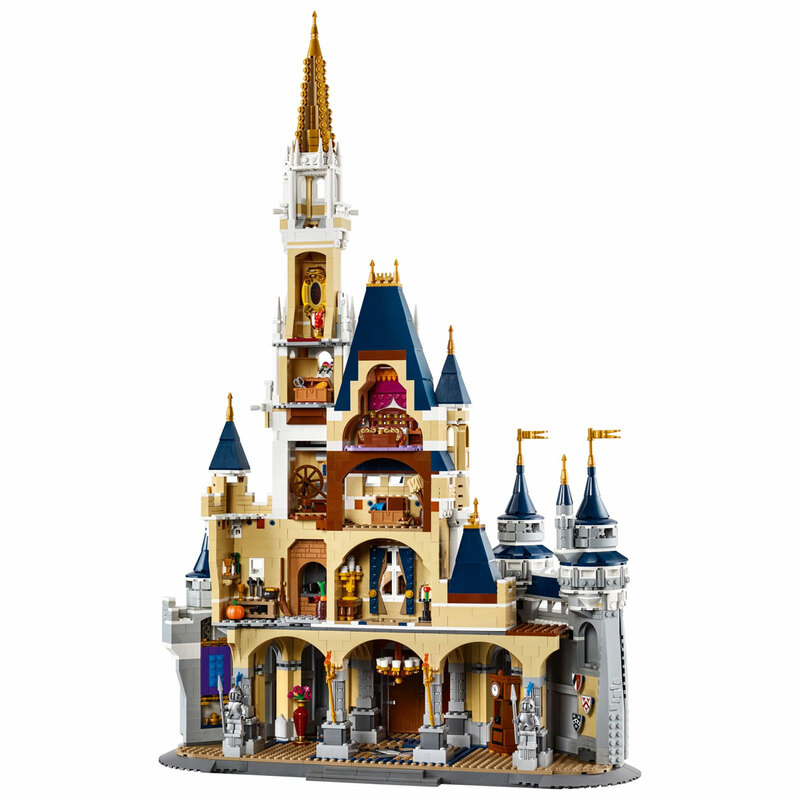 It isn’t just the outside that is intricately detailed on this impressive 4-story castle with a 5-story golden-spired main tower, as it also features accessible castle rooms with special features inspired by some of Disney’s greatest animated feature films. 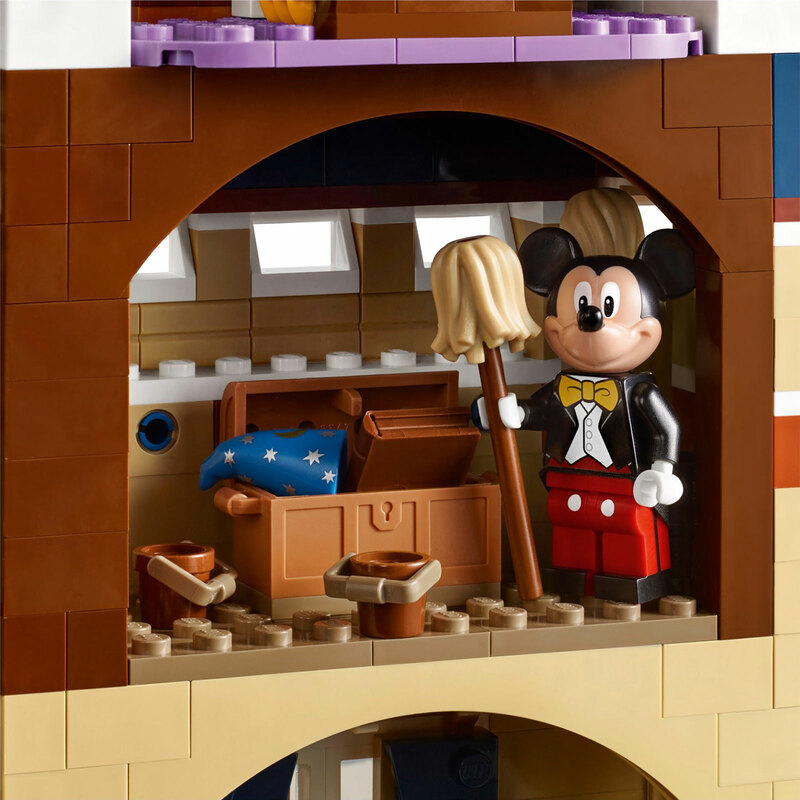 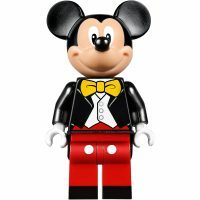 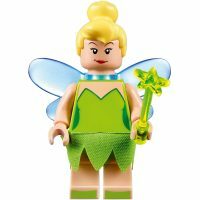 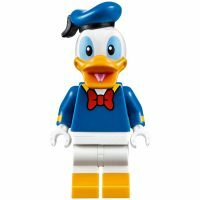 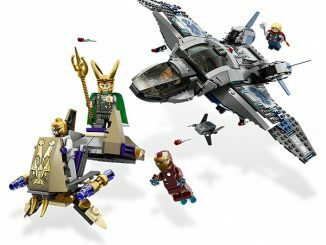 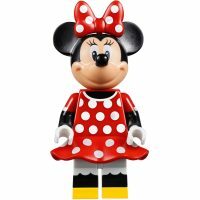 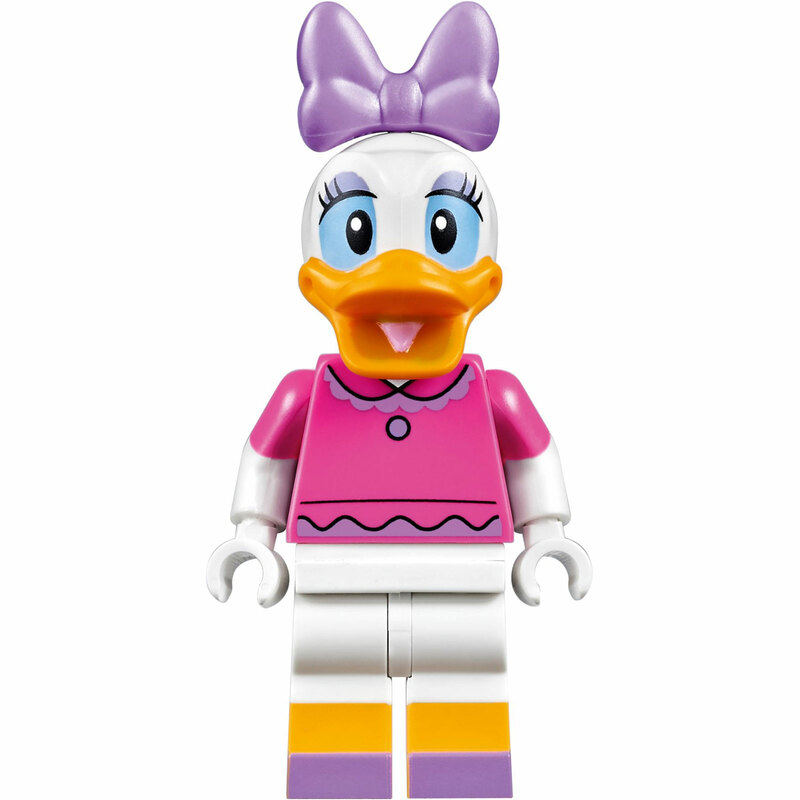 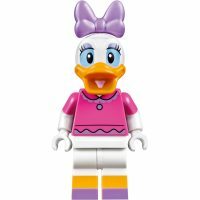 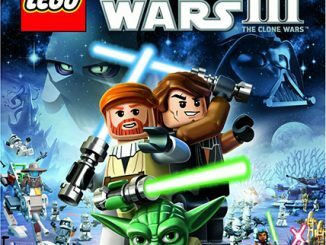 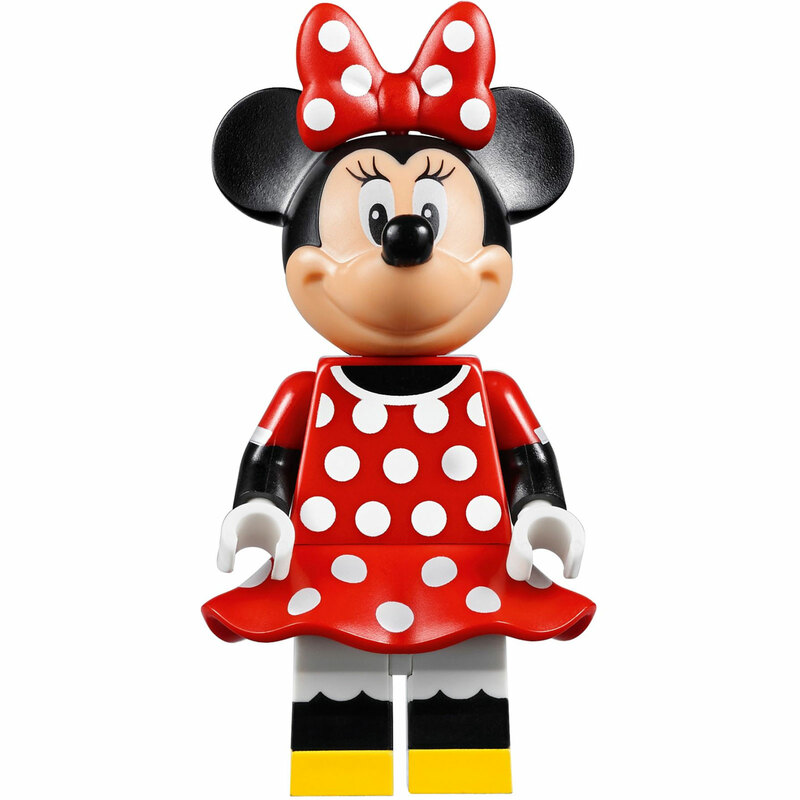 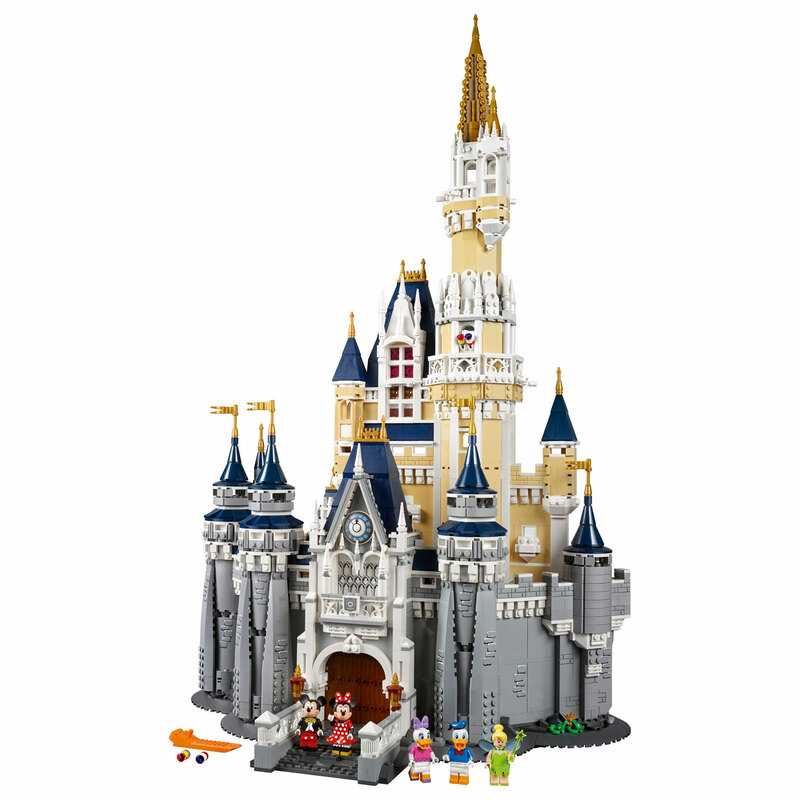 This set includes LEGO minifigures of 5 of the most popular Disney characters: Mickey Mouse, Minnie Mouse, Donald Duck, Daisy Duck, and Tinker Bell. 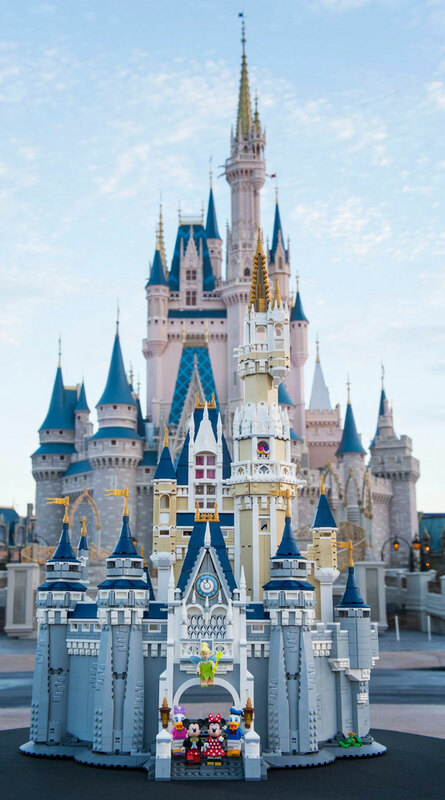 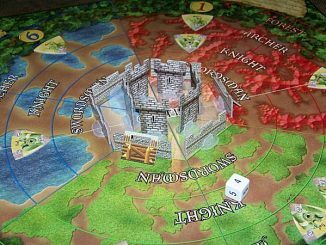 The Disney Castle measures over 29” (74cm) high, 18.8” (48cm) wide and 12” (31cm) deep. 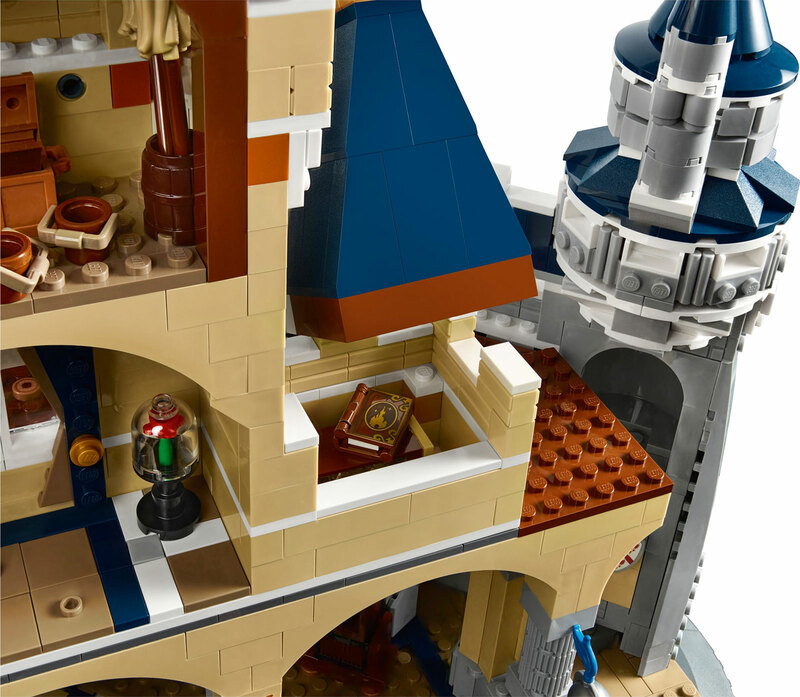 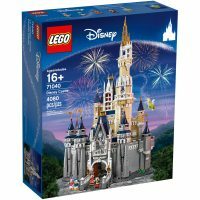 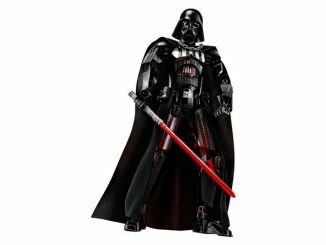 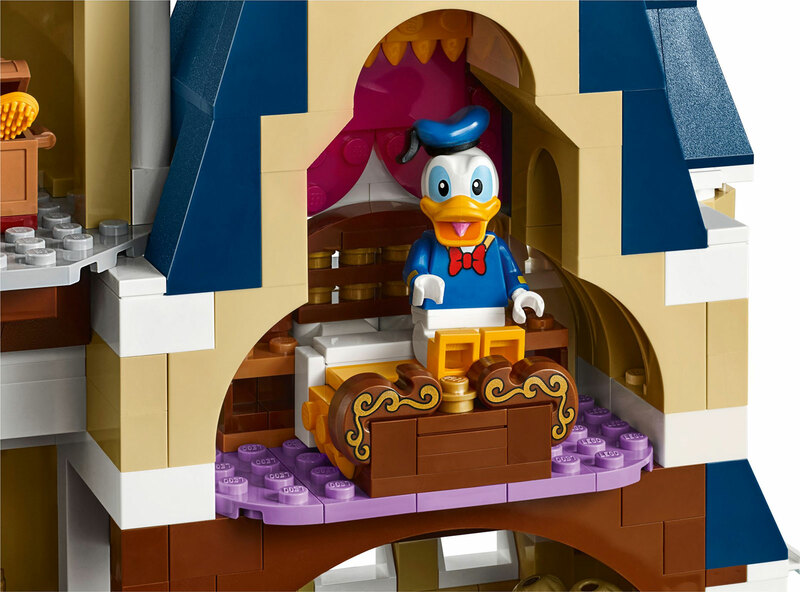 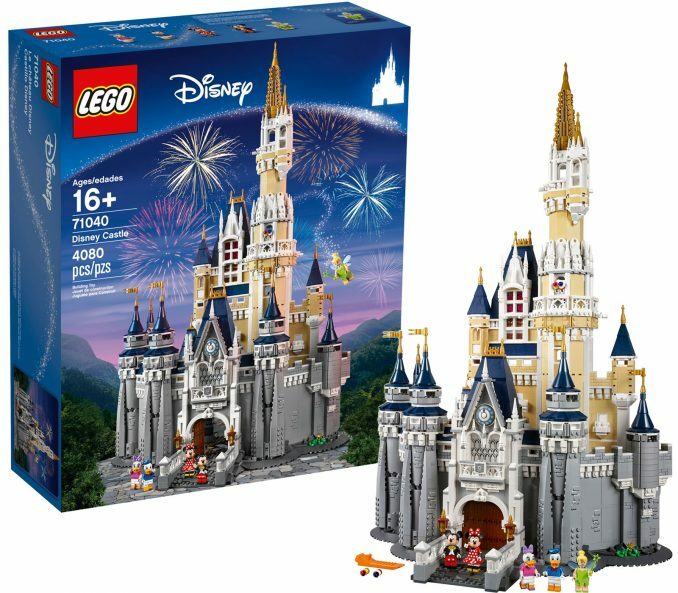 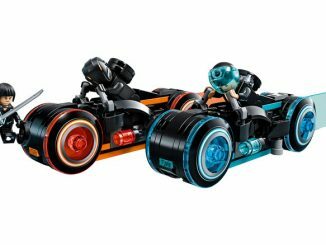 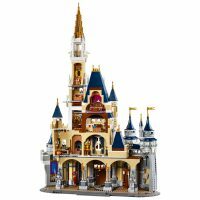 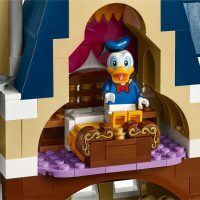 Available exclusively at the LEGO Shop, the LEGO The Disney Castle is $349.99.